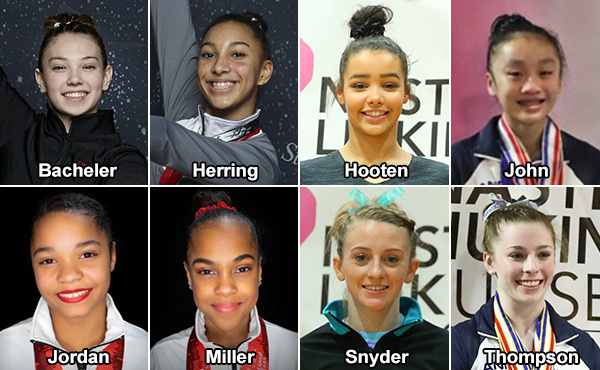 Six gymnasts from three invitationals qualified over the weekend for the 10th-annual Nastia Liukin Cup, scheduled for March 1 at the Greensboro (N.C.) Coliseum. 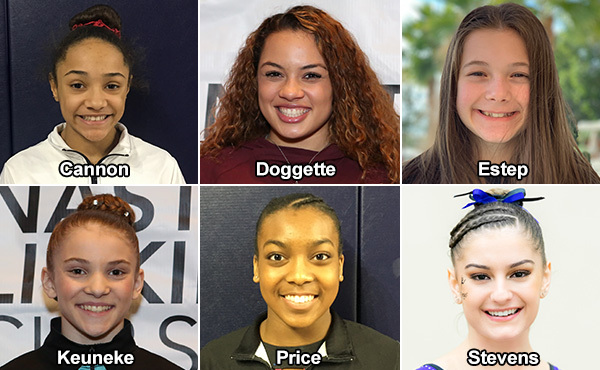 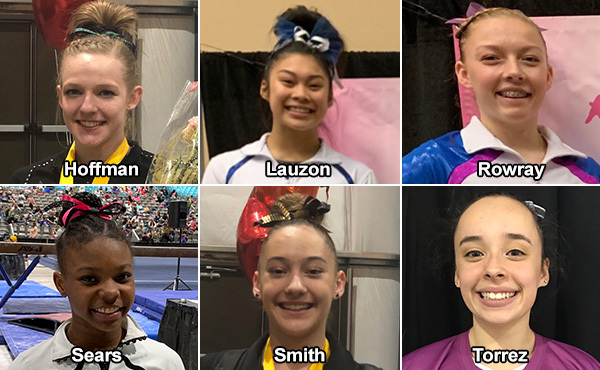 The 10th-annual Nastia Liukin Cup Series continued this past weekend with four competitions, where eight athletes earned their spots to the 2019 Nastia Liukin Cup, scheduled for March 1 at the Greensboro (N.C.) Coliseum. 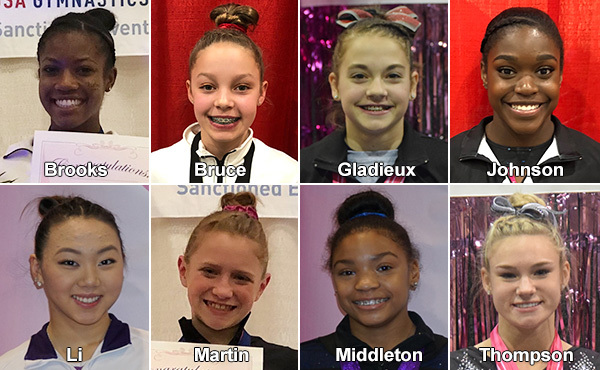 The 10th-annual Nastia Liukin Cup Series kicked off this past weekend with four competitions, where the first eight athletes earned their spots to the 2019 Nastia Liukin Cup, scheduled for March 1 at the Greensboro (N.C.) Coliseum. 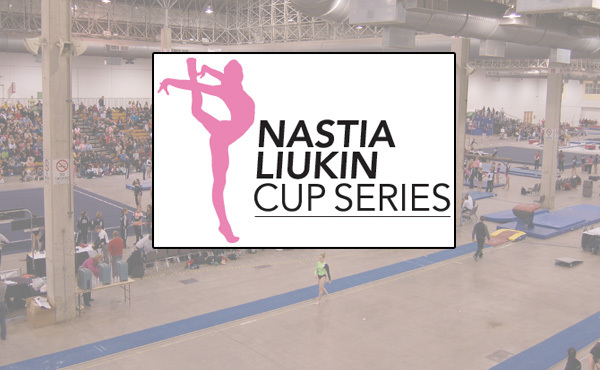 This weekend brings the beginning of the 2019 Nastia Liukin Cup Series with the first four invitationals of the series. 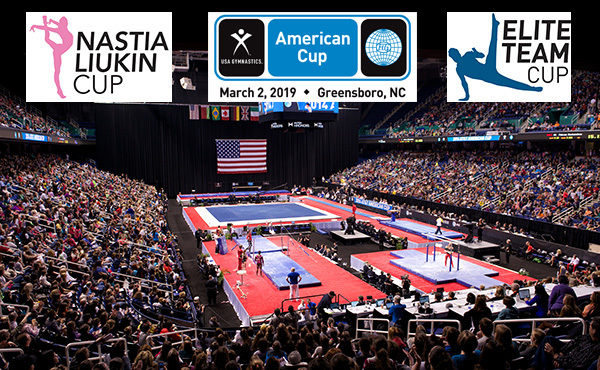 Single-session tickets go on sale Friday, Dec. 7, for gymnastics’ Triple Cup weekend that is anchored by the 2019 American Cup, the USA’s most prestigious international invitational and part of the International Gymnastics Federation’s all-around World Cup series.